Established in 1922, BLUM is an exclusive middle-upper clothing label with pieces specially designed for professional women. 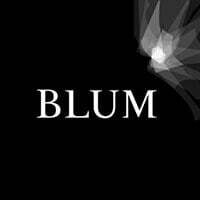 As an admired brand, industry leaders and media personalities are regularly dressed in pieces by BLUM. 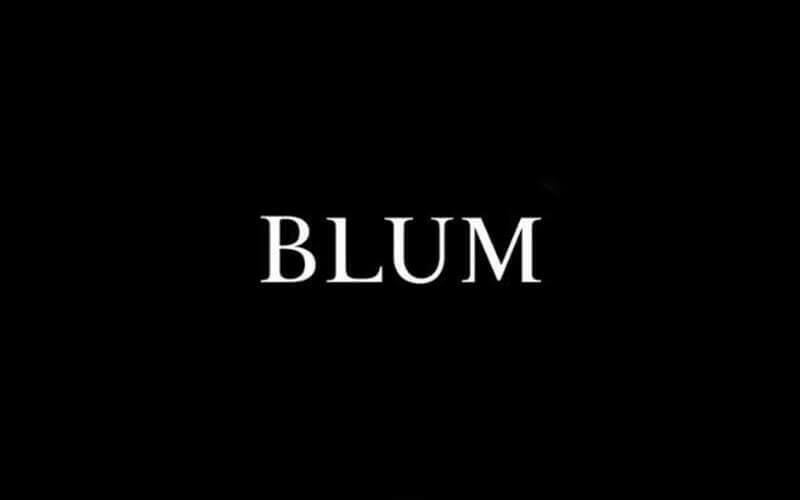 Using only quality fabrics from Japan, Korea, and Europe, each piece of clothing is cut and trimmed according to BLUM’s standards, whilst bearing Asian proportions in mind. With a variety of collections meticulously crafted for the modern Asian woman available, there is truly something for everyone at BLUM.